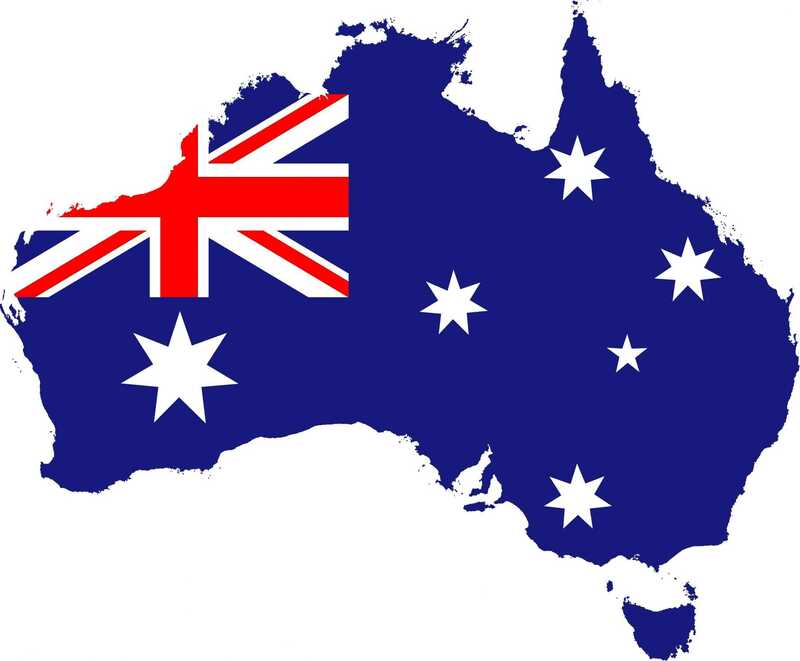 Please refer to local legislation regarding pool and spa fencing requirements. 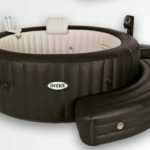 We just provide the spas and accessories for you, it is up to you to make sure you comply with local law on safety barriers etc. You can find this information by googling your state laws. 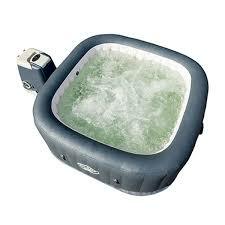 You are obviously trying to the get the best possible blow up spa bath for your budget. It’s important when choosing your product to consider a few things. 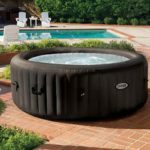 Size, sound, material, maintenance and warranty are some key points to consider when selecting the right portable hot tub. 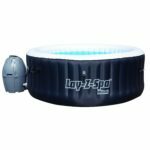 You’ve probably seen a place on your property or in your house and thought “I wonder if I could put something here?”, or you have had the sudden and common epiphany, “I need one of those!” The great part of all this is that our indoor/outdoor portable spas for sale can fit anywhere you need. Just check the size specs of the particular product you are interested in. 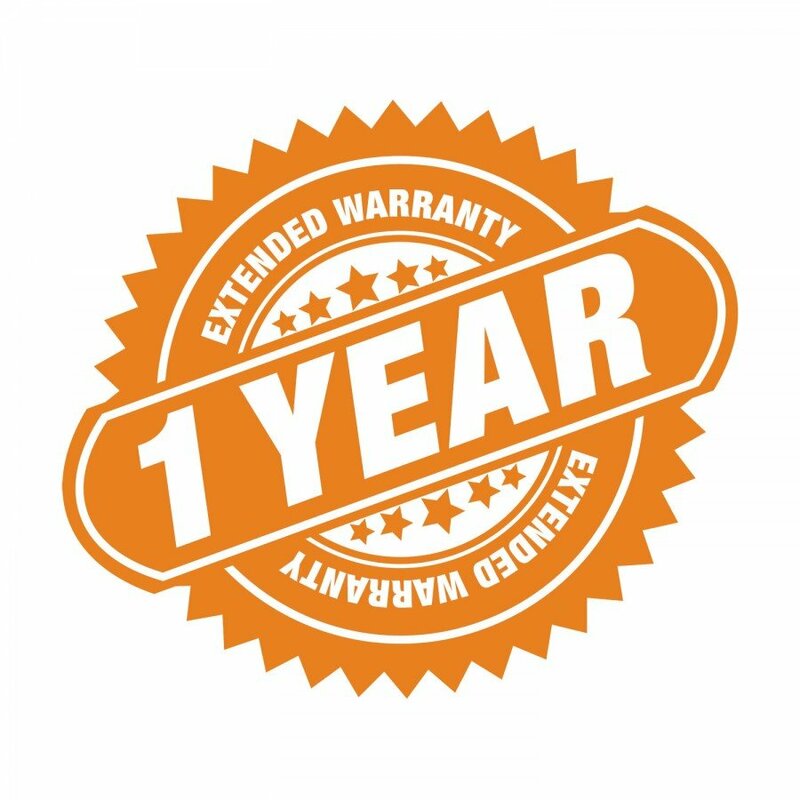 Our tubs and baths are some of the most competitive in Melbourne, Sydney, Adelaide, Brisbane, Gold Coast, Darwin, Cairns, Perth and nation-wide. 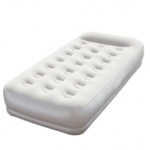 We keep our overheads low, while providing the most luxurious and comfortable products available. Our range is specially designed for people who want the best value possible online. 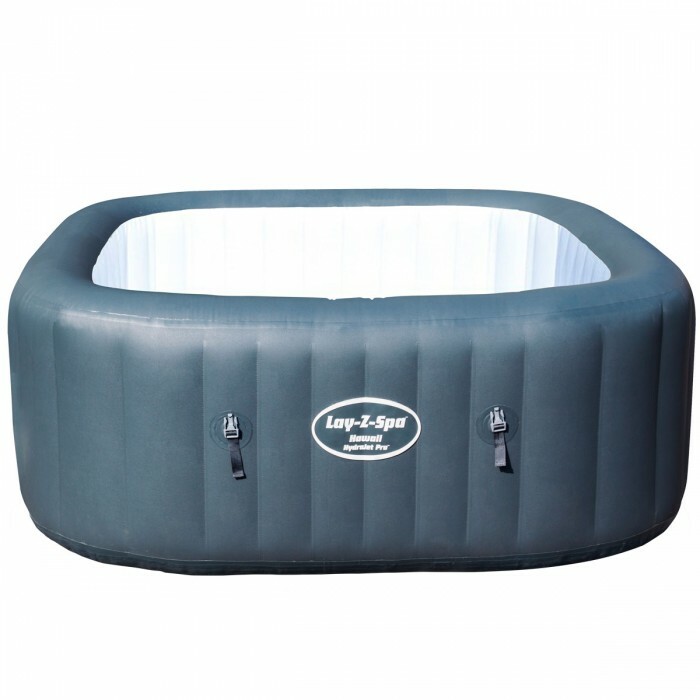 With your new portable hot tub, maintenance is easy and hassle-free. You will only need to spend a few minutes to maintain your system. Included with your system is everything you will need. 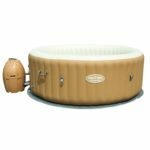 It is advisable to purchase organic kits to cover all the water care you need to have a healthy blow up spa bath. Each product comes with instructions on set up and installation. 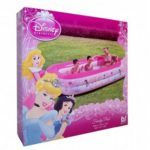 You can place this in your back yard or patio, easily fitting your decor and space. You can have your unit fully operational in 5 minutes. It’s a very straightforward and simple process. 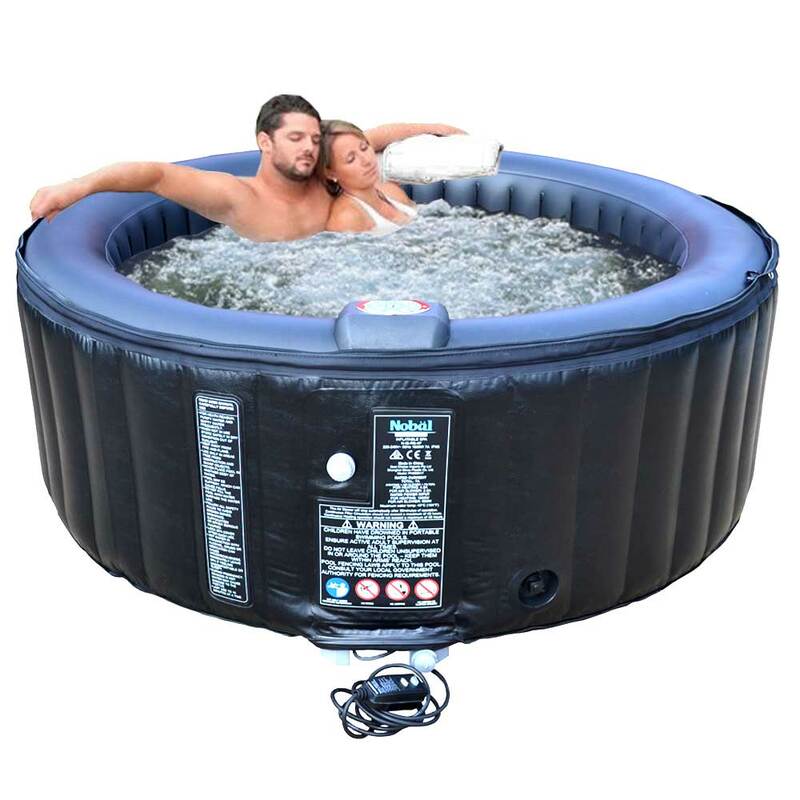 There is no need to pick up your 4 person spa from a location. Simply order online and we will ship the item directly to your home. We ship to all the major cities, including Melbourne, Sydney, Adelaide, Darwin, Cairns Perth, Brisbane, Gold Coast and Australia-wide. If you live in an obscure place, we will still get you the product as soon as possible. 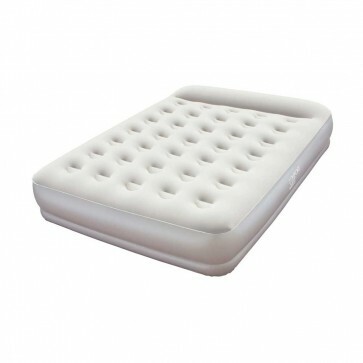 *If it is outside the shipping zones, there may be an additional fee from the supplier. The full range above has been developed from some of the most robust PVC material with layers to provide a superior product. 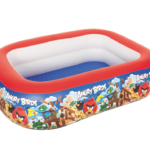 They are made from an ultra-strong, thick PVC structure designed for durability and comfort. 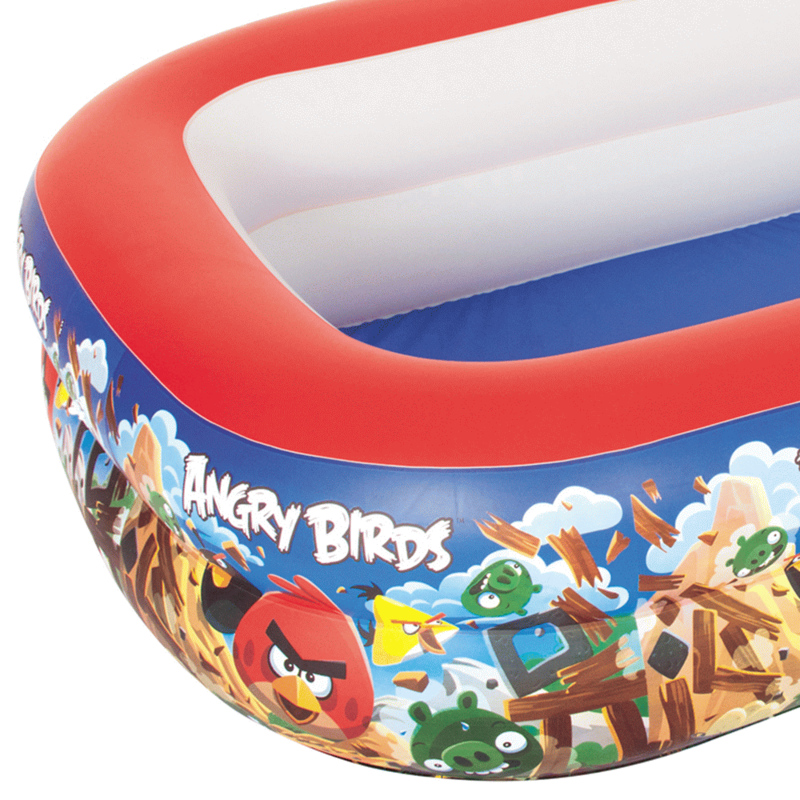 The pumps and equipment used are world-class and provide a quieter and more enjoyable experience. The quiet operation of the products provides suitable indoor and outdoor use. 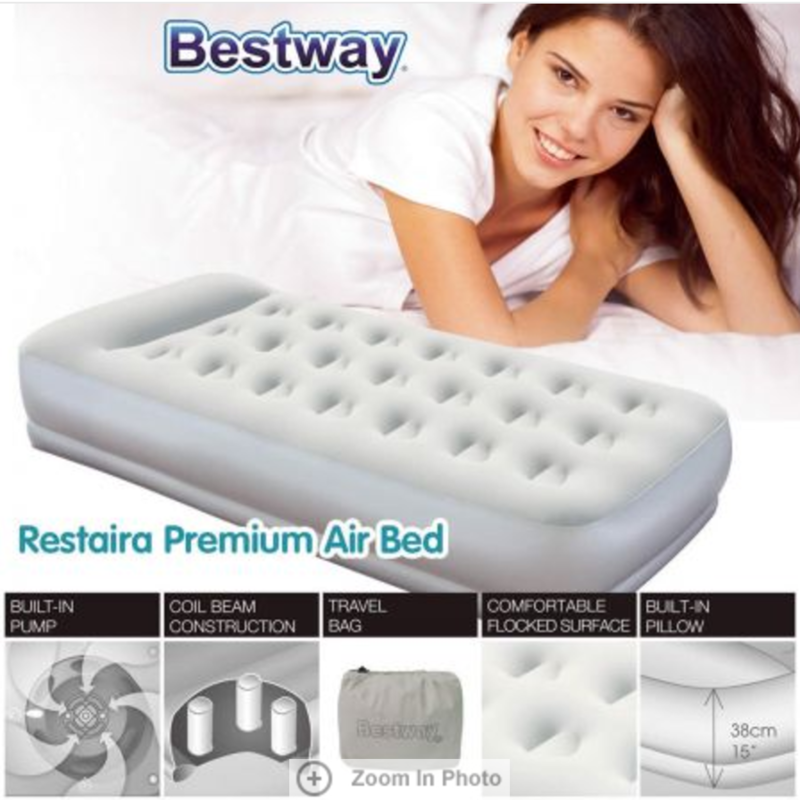 Tested against the market, it rates highly in the operation and noise control of the system. 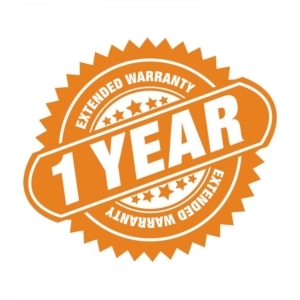 Our whole hot tub range is covered by a 1 year warranty as our products are very durable and robust. We have a support team for you to answer any questions you have and make your decision that much easier.